Inspiration! Roundup: Animal Illustrations, Ten More Commandments, Epic Chair Dancing, and More! This Week's "I want to go to there": Somewhere simple, delicate, and pretty. Just like this. I am a sucker for these kinds of illustrations that combine animals with natural landscapes. This latest collection is from Sujay Sanan. 1. Take care of yourself and others. 2. Sleep/rest when you need to. 3. Eat when you need to. 4. Pee when you need to. 5. Give yourself a minute when you need to. 6. Give others a minute when they need it. 8. Expect the best of yourself and others, don't expect perfection. 9. Situations take priority, not people (it's not personal). 10. Have a good time. I like this because it recognizes that something bigger than all of us is going on, but also we are humans. These kids give a new meaning to chair dancing. 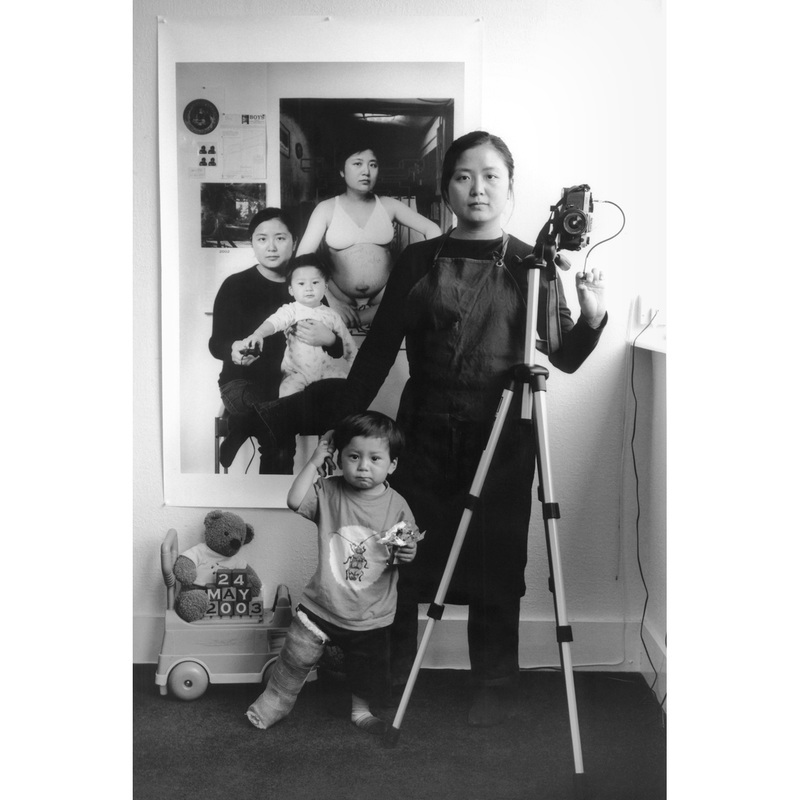 Artist Annie Hsiao-Ching Wang's photo series documenting the years spent parenting her son is INCREDIBLE! This is worth a click to see the whole thing. It's such a creative and fascinating exploration of the layers of life and parenthood. Photo by Annie Hsiao-Ching Wang. This story of a six-year-old boy who got lost in the woods by himself, and found his way by walking for 18 hours to a nearby town is truly inspiring. Obviously, this is not a rite of passage to start putting all children through, but it's cool to read about nonetheless.